Sergio Elmir is a music curator, events producer and artist manager based in Toronto, Canada; who has over a dozen years of experience working with local, national and international artists. In 2017, he worked as a programming supervisor as part of the City of Toronto’s Official Canada 150 celebration, which spanned four days over four different sites (to nearly 250,000 overall attendance). 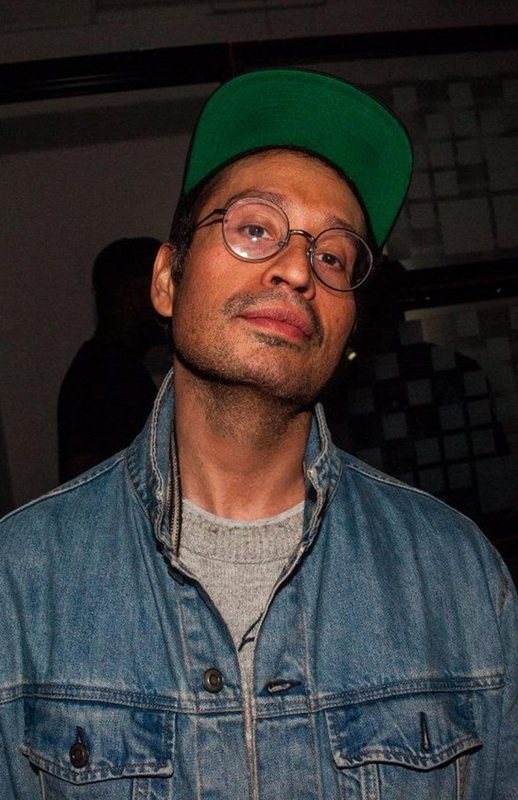 Prior to working for the City of Toronto Cultural Events office, Sergio spent four years as an artistic associate at Harbourfront Centre, working on idea-based, multi-arts, year-round programming. In 2018, Sergio launched Futuro Libre a boutique creative agency focused on music curation, content production and artist development & management for a number of clients. Futuro Libre is a boutique creative agency focused on developing and highlighting artists and events that push forward modern and unique cultural narratives from all over the world. Current FLCA music development and management clients include: Spanish-language Canadian artists The Mariachi Ghost, LOLAA, Boogat (Juno Award Winner) New Tradition Music (Juno Award Nominee), Los Poetas; Caribbean-Canadian artists Kirk Diamond (Juno Award Winner) and D’Bi & the 333; And Quebecois Funk-Soul outfit The Brooks.